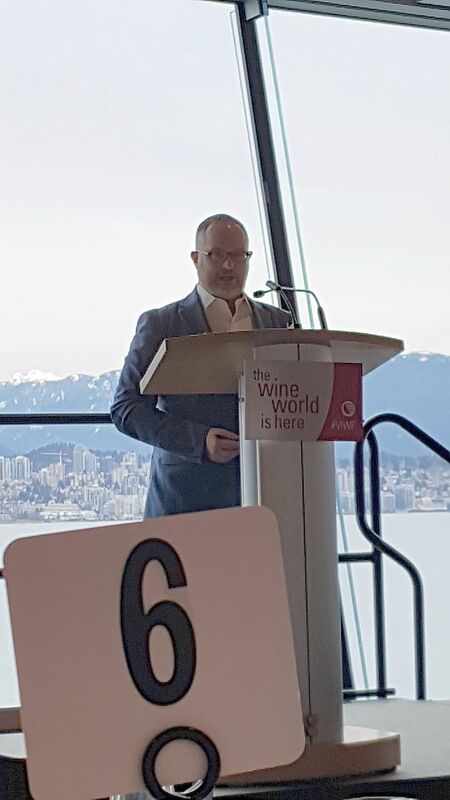 Besides all the fun of drinking wine from around the world with friends or family at the Vancouver International Wine Festival, there is also a more serious component, such as the seminars you can attend to learn about a grape variety or region in more detail. There are also Trade-only events where we can learn or discuss what is happening in the wine industry. 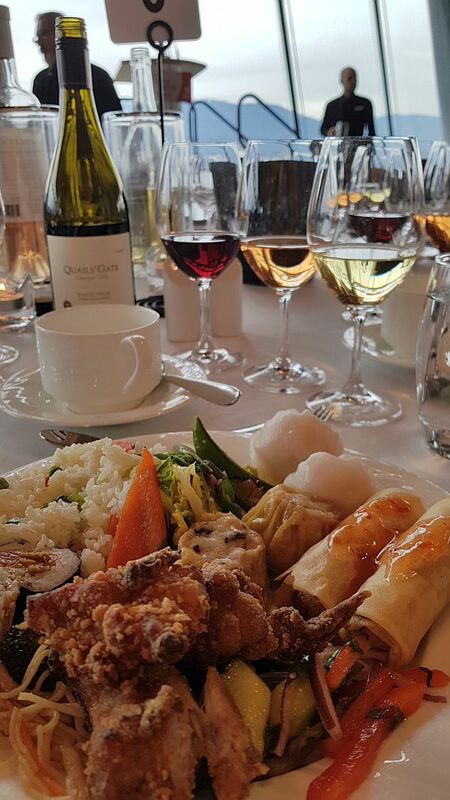 Each year we have lunch followed by a keynote speaker, much as you have in a conference. Our speaker this year was Mr. Jon Bonné, the senior contributing editor for Punch. He has also written for the New York Times and the San Francisco Chronicle newspapers, and various magazines like Food & Wine and Decanter. He travels extensively around the world visiting wine regions, and most importantly for this article, lived in the San Francisco area (moved there in 2006) for many years where he became deeply familiar with the wine regions and wines of California. His talk to us after lunch was “Lessons from California”. What things have California done right that we could do in our still young BC wine industry; what things did not work out so well in California, and we should avoid? Below is my paraphrasing portions of Jon’s talk, mixed with some of my comments (in brackets). The 2000s was an era of “Big Flavour” and appeasing wine critics. California has undergone a renaissance in the last 10 years and may be it’s best time now. Jon Bonné sees a generational shift in winemaking philosophy. Now California wines need to be based on a sense of place (which is what we are saying here in BC). The wines can show the results of California sunshine but without losing finesse, nuance and precision. These new young winemakers repudiated the past ways of making wine and grapes used. In California, there is a search now to use different grapes like Gruner and Albarino. BC wine is about a $2.8 million dollar business while California is a $58 billion dollar business. California wine is literally big business on a massive scale, and can’t be replicated here. Change within the California wine industry is happening with small producers, not large producers. New interesting wines are showing up on social media locally and around the world and winemakers are noticing it. Innovation is quick, pioneering is a long haul – Finding answers in a new wine region takes a while; successes are helpful, but and finding a sustainable path is difficult. Sometimes the winemaker will be taking a chance, but the accepted wisdom by critics may make it hard for these wines to be reviewed and recognized. There may be failures in the early attempts for a winery, e.g. in producing a Pinot Noir, but they will figure it out over time. It takes a while to fine tune wine that people are interested in. For example, west Sonoma Coast produces very good Pinot Noir but before people said that the area is too cold and land too marginal. Same with Santa Rita Hills. In wine, the path to success can never be predicted.